Menara Sapura (also known as Sapura Tower) is a freehold office building located in KLCC, KL City Centre. 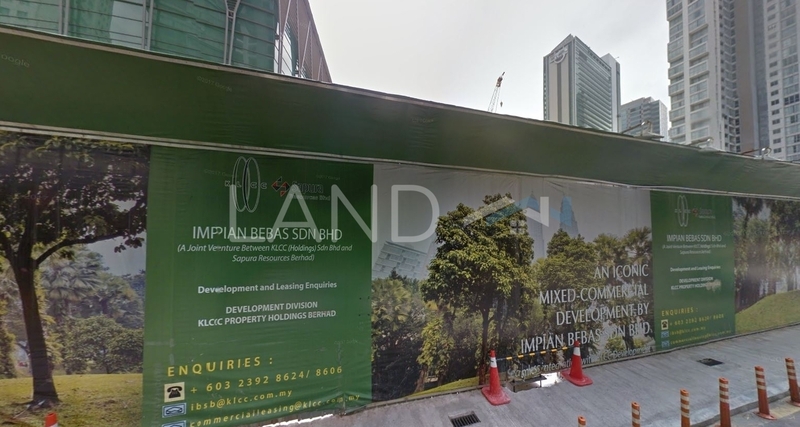 Other neighbouring projects nearby here are Etiqa Twins, Kenanga International, Menara Bank Islam, Menara Darussalam, Menara HLA, Menara Perak, Tradewinds Centre, Wisma Genting, Wisma UOA 2 and Wisma UOA Centre. As for metro transport stations, there are LRT Ampang Park, LRT KLCC and Monorail Raja Chulan.